Looking for a home window tinting company near you? Ultimate Window Tinting provides home window tinting in Orlando and all of Florida. 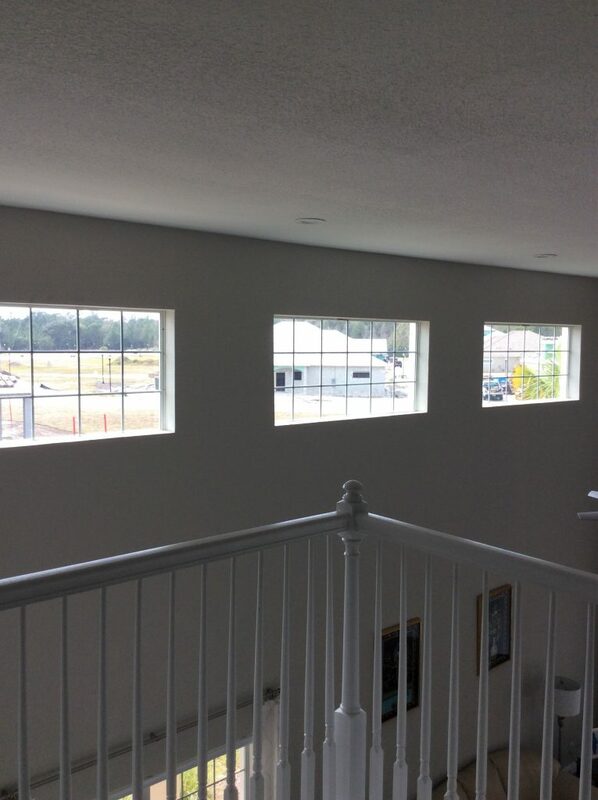 Home window film will block 99.9% UV rays, as well as reduce heat and glare passing through your windows. 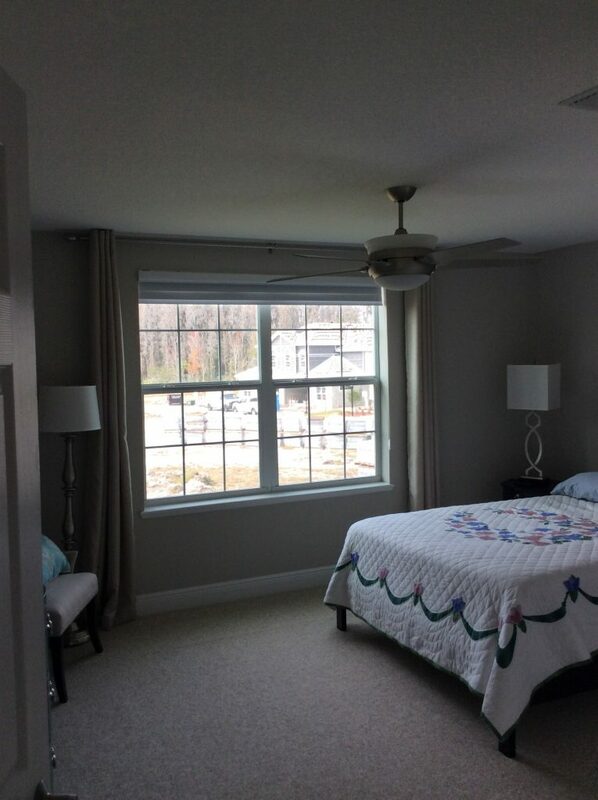 Allow the natural light in without the heat and glare. We provide mobile window tinting service for homes. 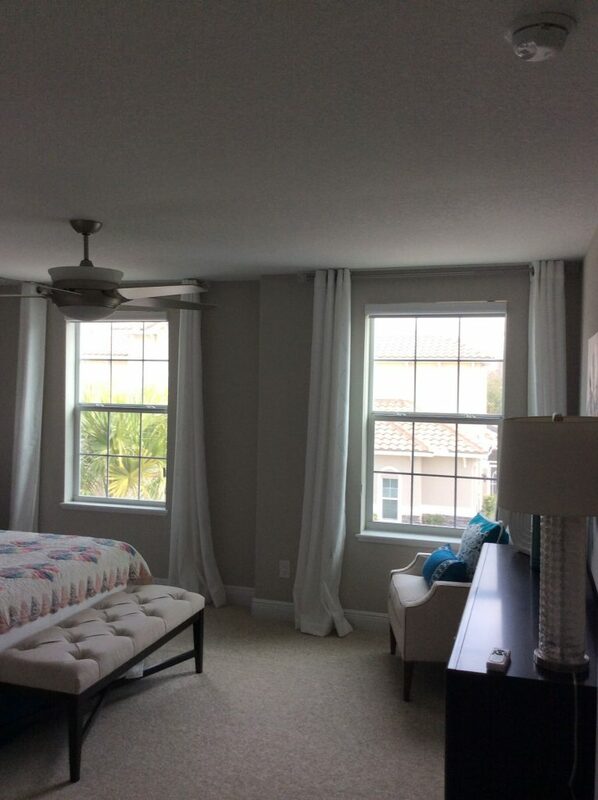 The first step is a completely free consultation at which time we’ll bring you home window tint sample, we’ll measure the windows, and find the perfect home window film solution for your needs. 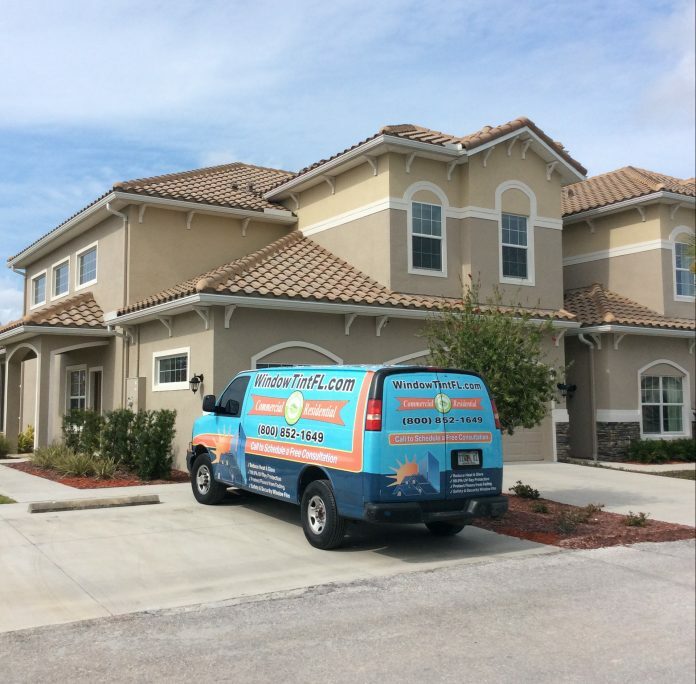 We’ve been a certified and insured home window tinting company in Orlando since 2002 providing quality solutions to homeowners. 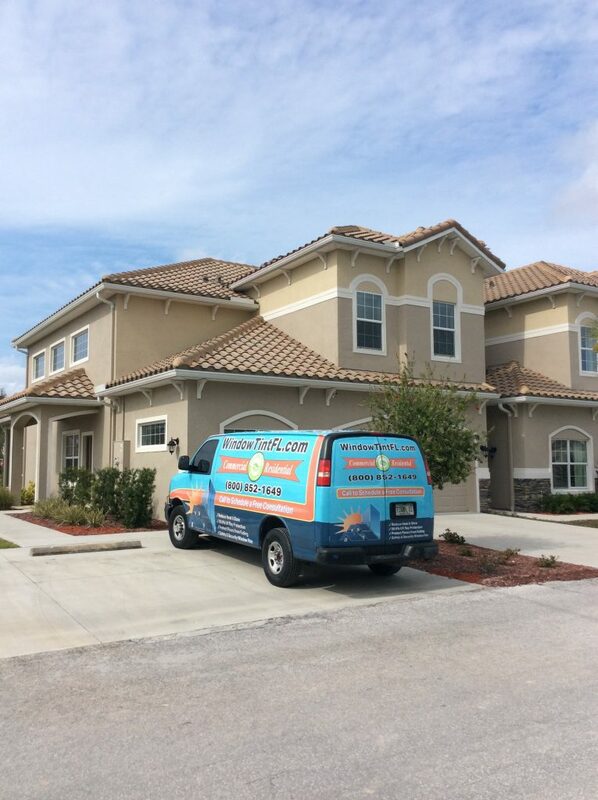 We are fully insured and with almost two decades of experience.